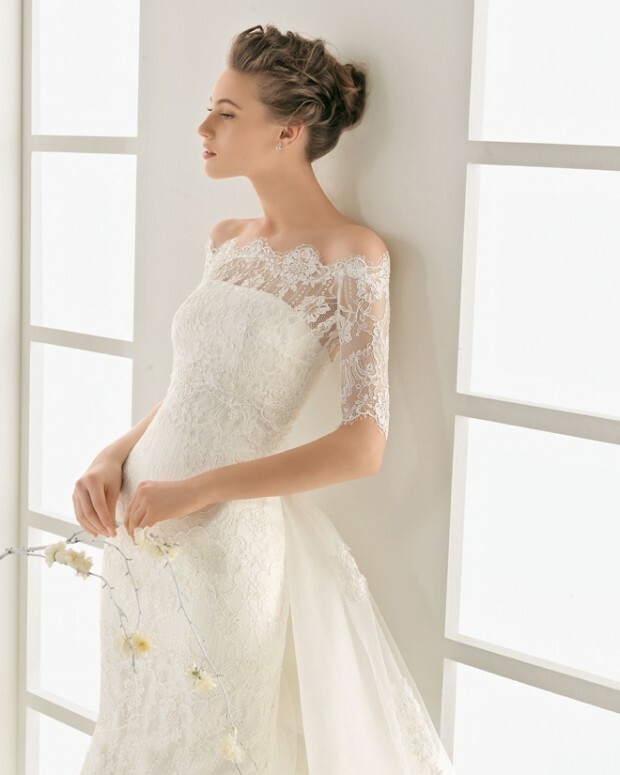 The perfect wedding dress it’s a dream for every girl, she wants to look unique and the most beautiful in the world. 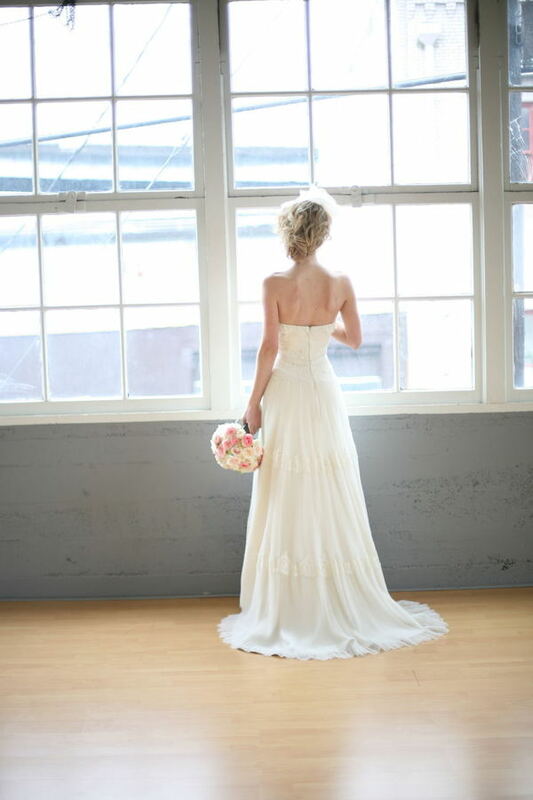 For that, we want to help you to select your perfect wedding dress. So you need to pay attention of a few things, for example of the place and the period of maintenance of the wedding. 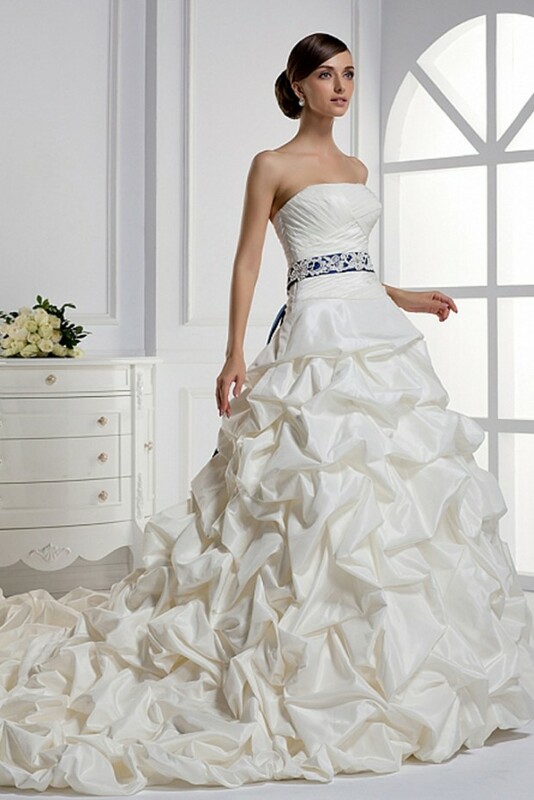 In the summer the choice of wedding dresses is bigger, only the color of the dress depends on your taste. White color remains classic, while cocoa and champagne shades are the most popular this time. 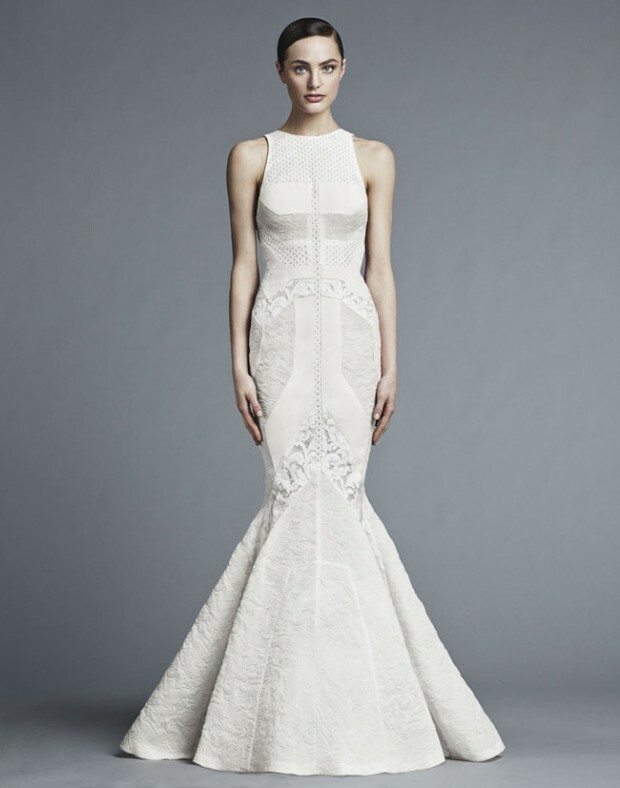 And there is a new style in the fashion scene that is Crop Top style, but this time in the wedding edition. 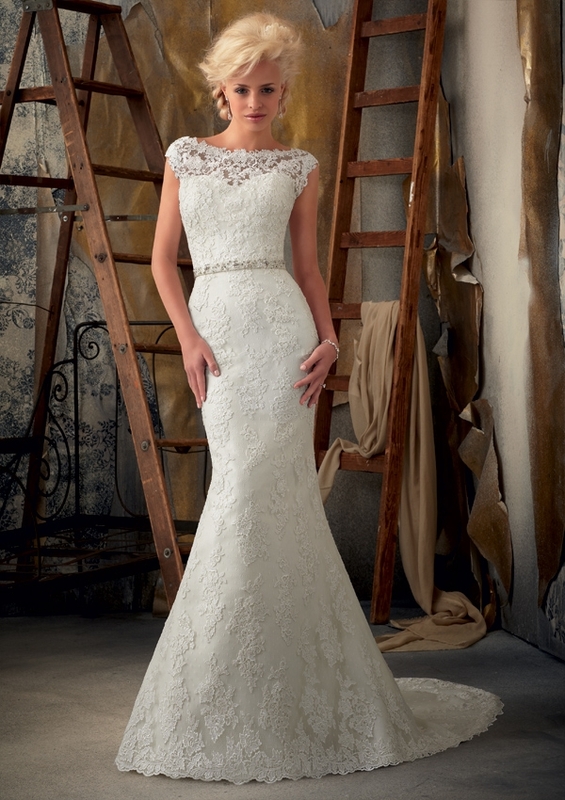 Throw a look at the models from our wedding collection and evaluate which you like the most.